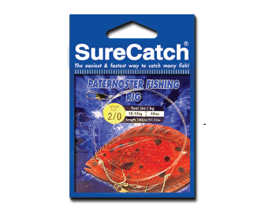 SureCatch World is one of Southeast Asia’s leading wholesalers and manufacturers of sports fishing tackle. Headquartered in Singapore, we have provided fishermen with choice fishing tackle brands and products for more than 50 years. Founded in 1926, SureCatch World began importing and exporting toiletries, cosmetic, textiles and chinaware. The growth of the local recreational fishing scene in the 1950s led us to catch the next wave and focus our core business on trading sport fishing tackle. We later ventured into manufacturing with our acquisition of Anka Tackle Corporation, allowing us to customise products for the market needs of our partners and customers. have established offices in Penang, Peninsula Malaysia and Sarawak, East Malaysia, while working closely with our partners in Indonesia, Thailand, Hong Kong and Australia to further develop the markets in the Asia-Pacific region. Supported by manufacturing operations in Malaysia, China, South Korea and Taiwan, we currently export to more than 30 countries around the world. We continue to fulfil our purpose of providing the best-in-class experience for fishermen, working with our partners to develop new brands and grow existing brands in new markets. 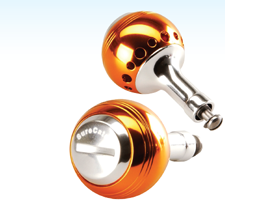 Since the introduction of our most successful brand, SureCatch in 1997, we have brought to market other quality brands such as ATC (2001), Tiburon (2006) and Zerek Innovation (2010). It was the unmistakable hissing sound of the line peeling of a reel. The moment the fish stopped running, I tightened the drag and set the hook. The fish started to run again. Keeping my grip on it, I wondered what creature was fighting on the other end. Remember the first fish that you caught? We sure did, and that’s why when we created SureCatch, we wanted to make sure that every fish you land is an exciting one. At SureCatch, we believe that anyone should be able to enjoy the joy of fishing with their friends and family. 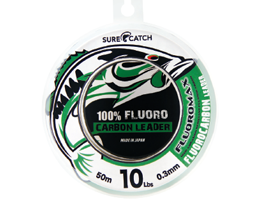 To encourage for young anglers to develop their love for the sport, we introduce products at a more affordable price range without compromising on the product quality and functionality. 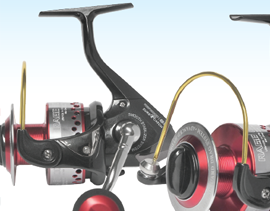 For fishing hobbyists, we want to make it easier for them to get their tackle. 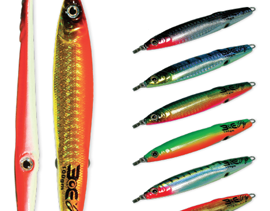 From rods to lures, from hooks to reels, from tools to tackle bags, we’ve got them covered. 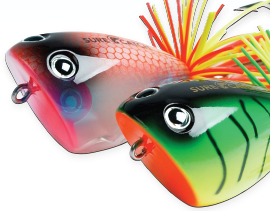 SureCatch is your one-stop brand for getting all the fishing tackle you’ll need to get started on that activity that we all love. 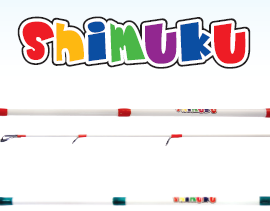 So, the next time you get a nibble on your line, we invite you to expand your imagination and challenge yourself. When we ask “what’s biting?”, anything is possible. Back in 1977, one man had a vision to create a brand that was born in Singapore, but would eventually become an international player in the fishing tackle market. Over the years, that man – Mr Toh Lim Mok, the owner of SureCatch World- would seize opportunities to make his dream turn into reality. Twenty years later, SureCatch was officially launched in 1997, under the guidance of Mr Toh Lim Mok, together with Mr Alex Toh and his team. The brand started off selling fishing reels and rods, before further branching into other types of terminal tackle and accessories. 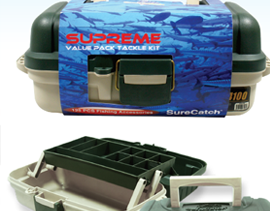 To date SureCatch offers more than 3,000 products to fit the diverse needs of fishermen. In 2010, under the leadership of Ms Doris Toh, Group Managing Director of SureCatch World, SureCatch has undergone a period of review and improvement. Through months of research and feedback from staff, customers and end users,we finally defined the SureCatch experience, one that captured the essence of fishing through the mystery of catch. The following year, we unveil to you our renewed identity. As we work to create better products, we invite you to rethink what SureCatch means and hope you enjoy the “what’s biting” experience as much as we do. Because we understand that in fishing, the process is just as important as the result, and the mystery of the catch is what makes this sport so enjoyable.